If that title didn't get your attention - then you ain't living right. Did you miss Midrats last week? Are you a fan of Tom Clancy’s Jack Ryan , or William F. Buckley’s Blackford Oakes ? 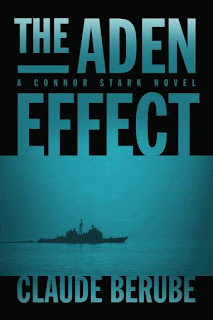 Well, if you are – then you need to get a copy of Claude Berube’s new novel, The Aden Effect: A Connor Stark Novel - hardcopy or Kindle . Last week we had Claude on Midrats for the full hour to discuss the novel – so come catch the show on archive if you aren’t already sold. While you are at it, check out the book's page on Amazon as well. Good stuff … good stuff. If you like what you read – get ahead of the curve and buy a box of them as gifts for Christmas. You know my advice - get books for gifts. Do your part to get this moving off the shelf, and if Book-1 does what I think it will …. 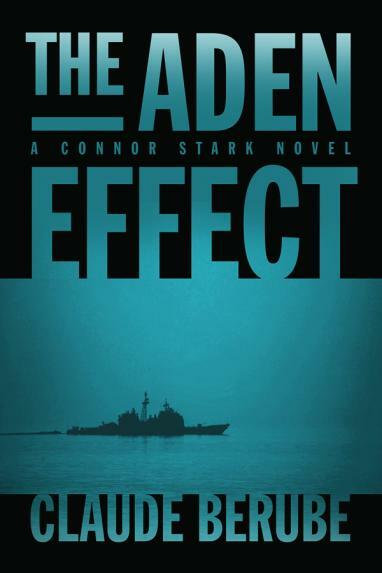 then there will be more Connor Stark novels on the way.